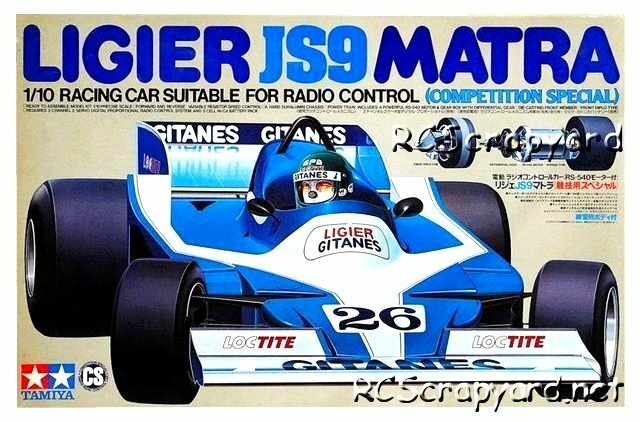 58012 • Tamiya Ligier JS9 Matra (CS) • (Radio Controlled Model Archive) • RCScrapyard. 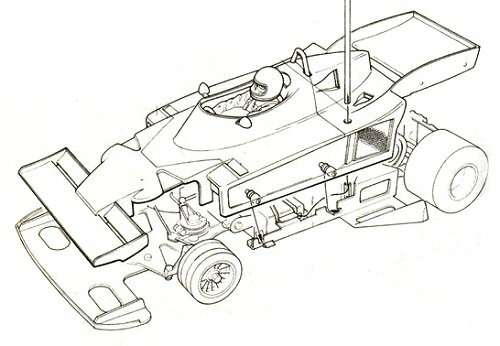 Released by Tamiya on May 15, 1979, the Ligier JS9 Matra CS (Competition Special) based on the F1 Chassis, was released only six months after their first version of this model on basically the same chassis. 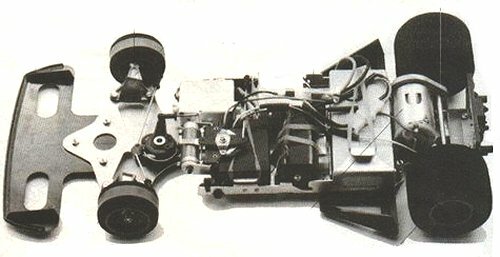 A more competitive RS-540S motor ensured this model was fast in its class and the new CS version not only came with the originals hard plastic, superbly formed body shell, but also came with an extra weight saving and less prone to breaking lexan polycarbonate shell. This extra lexan racing body makes this car more sought after than its former version and more rare to find with both shells intact.